At the beginning of Casino Royale we meet James Bond as we’ve never seen him before, involved in the assignment that earns him his double-O status. Gone are the gadgets and gone is the juvenile humour and in its place the film is serious and violent. After international terrorist financier Le Chiffre loses a client’s money he is forced to hold a high stakes poker tournament in Montenegro in order to win back the amount owed. 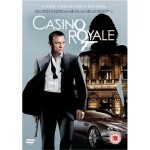 James Bond is sent to Montenegro where he is to gamble against Le Chiffre with the aim of bankrupting him. Assisting him are Vesper Lynd, who is there to make sure the treasury’s money used wisely, Rene Mathis, and the CIA’s Felix Leiter. However, all is not as it first seems and 007, having just gained his licence to kill, is set for a fall. 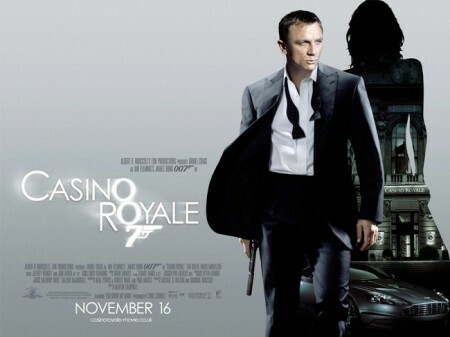 After years of producing second rate Bond films, Casino Royale showed that Eon Productions had what it takes to up the ante and produce a truly great 007 film without relying on gadgets and silly gags. 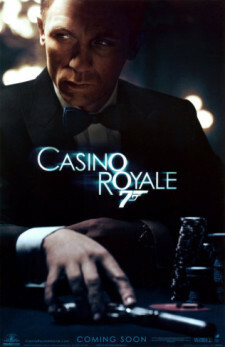 Principal photography took place in the Bahamas; Prague and Karlsbad in the Czech Republic; Venice and Lake Como in Italy; and Pinewood Studios, Dunsfold Aerodrome and Millbrook proving ground in the UK. 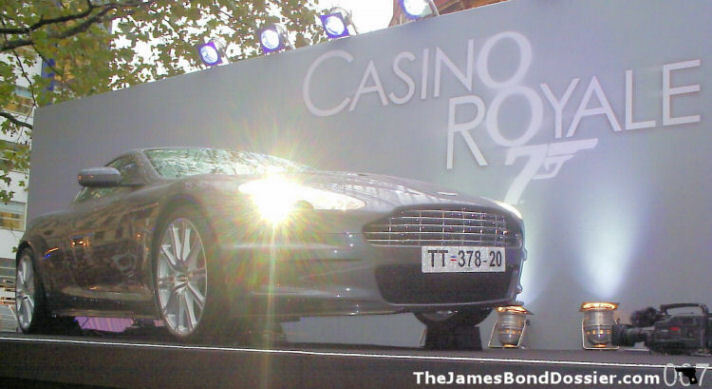 Click here for more about the locations used in Casino Royale. 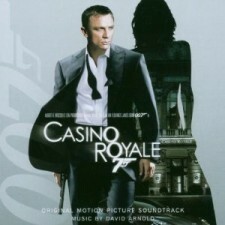 Read more about the Casino Royale soundtrack or buy it online.